SlotJoint Casino is full of fun and action-packed gaming with slots, slots and more slots! 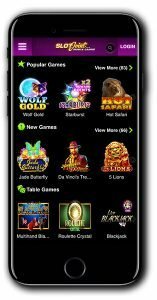 As soon as you open up the casino, you are met with a heap of promotions, flashy graphics and the latest winners scrolling across your screen! It’s a lot to take in and a far cry from some of the more simple and stripped back casinos we have been used to seeing lately. It’s not a bad thing by any means, as after you’ve taken a few minutes to acquaint yourself with where everything is at SlotJoint, you’ll feel right at home. Plus it’s hard not to get swept up in the excitement here. It’s a casino fully geared up for fun! 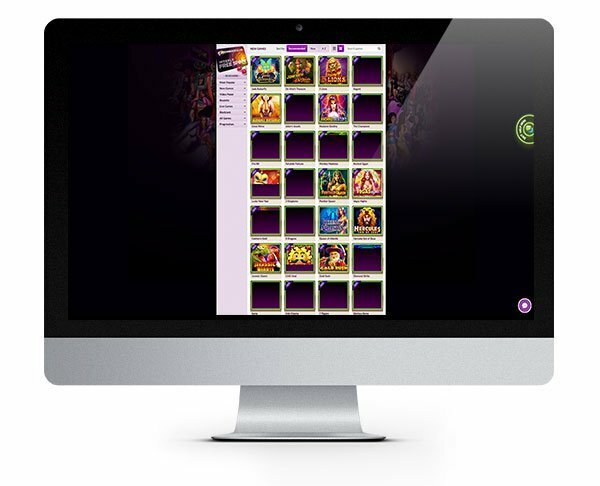 The casino is instant play with no need to download any software to access their huge collection of games. You can also log in and play on your mobile or tablet too. 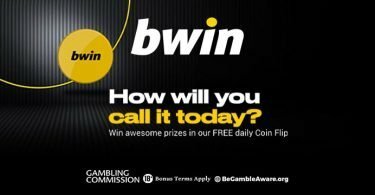 The casino, which launched in 2015 was developed by a group of Canadian casino enthusiasts bringing with them a wealth of knowledge in gambling technology and customer service. The games are supplied by reputable software developers and are tested and certified by TST as fair. Their loyalty club and regular player offers keep things ticking along nicely, and their player support team are always on hand to help if you need assistance. You can access their 24/7 live help desk from any screen, and they also offer email and toll-free telephone support. Let’s hope you don’t need it though! SlotJoint accepts a vast number of deposit options including Bitcoin with vendors including Paysafe Card, POLi, EntroPay, Neteller, Skrill and Sofort along with several other available. 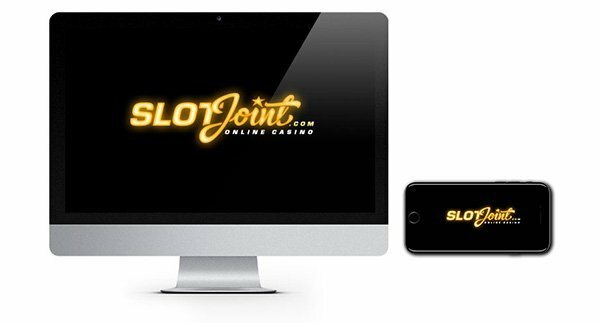 It won’t be a huge surprise to learn that SlotJoint has aimed themselves firmly at the slot players market. While they do have a smattering of table games, the majority of their collection is fully dedicated to the wonderful world of online slots! They feature titles from several different software developers, so you get to experience the pick of the best games each one has to offer. At SlotJoint you can enjoy titles from Microgaming, NetEnt, Play ‘N Go, Leander Games, Betsoft, Big Time Gaming and many more. Their games filters allow you to organise games by their most popular or recommended titles which is helpful if you aren’t sure where to start. We discovered Gold Rush, Great Rhino, Starburst and many more this way. For a slot-focused site, it might be helpful to add a few more filter options to allow us to search by genre as we found it a little awkward and frustrating to navigate at times. In addition to their slots lineup, SlotJoint offers a handful of roulette and blackjack games plus video poker and a few live games. Not much to get excited about on the table games front, so if you want a more rounded casino collection, you may want to check out some of our other casino reviews. 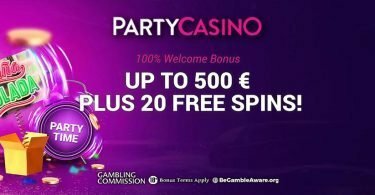 New Player Bonus – €1000 Welcome Bonus! IMPORTANT NOTICE – Make sure you are aware of gambling regulations in your country of residence before you register at SlotJoint Casino. We have delved into the world of SlotJoin to uncover all the facts before you play. Read our casino review for the full lowdown!